Southern University alum and H&R Block District Manager, Nathaniel R. Causley, Jr. has a great deal to say about his alma mater. The 1985 philosophy major is thankful for his experiences at Southern University and firmly believes that "GIVING BACK" is key. "Southern University instilled in me a sense of GIVING BACK both my time and money to support Historically Black Colleges and Universities in fulfilling their mission to graduate the BEST that this nation has to offer." 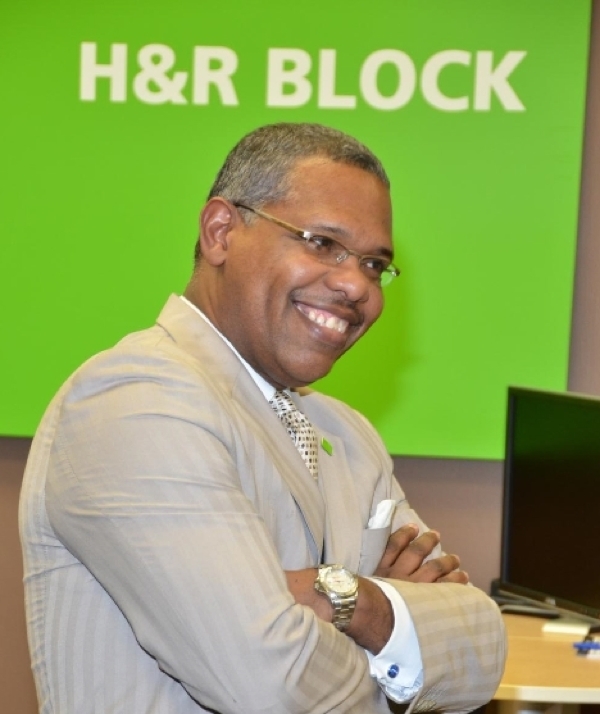 Causley saw an opportunity to leverage his Southern University connection with H&R Block. Today, the H&R Block Nonprofit Partnership Program with the Southern University System Foundation is a reality. H&R Block will contribute $20 to the Southern University System Foundation for each alumnus or University supporter who has taxes prepared through H&R Block tax preparation services as a new client. Causley supports Southern University and is grateful for the education and guidance he received as a student. "It was 29 years ago when I walked across the stage at the "Minidome" to receive my degree in philosophy. I owe Southern University a lot! The University gave me my foundation and an opportunity to grow within a system dedicated to seeing their students succeed in the real world. In my wildest dreams, I never imagined that I would return to Baton Rouge and rekindle lifelong friendships that were essential to my soul and give back to my alma mater." Retirement Plans: Designate Southern University to receive a part of your retirement plan. Insurance Policies: Designate Southern University to receive a part of the proceeds of a life insurance policy. A Charitable Bequest: Instruct your attorney to add a charitable bequest for Southern University to your estate plan for a specific amount, a specific property, or for a percentage of the estate. A Charitable Remainder Trust: Schedule a confidential analysis of the tax and income benefits available to you and your family through a charitable remainder trust. 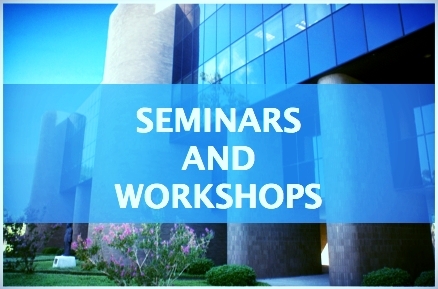 Copyright © 2014 Southern University System Foundation, All rights reserved.